While to many, Paris could be about love & romance and to the rest about their cuisine. 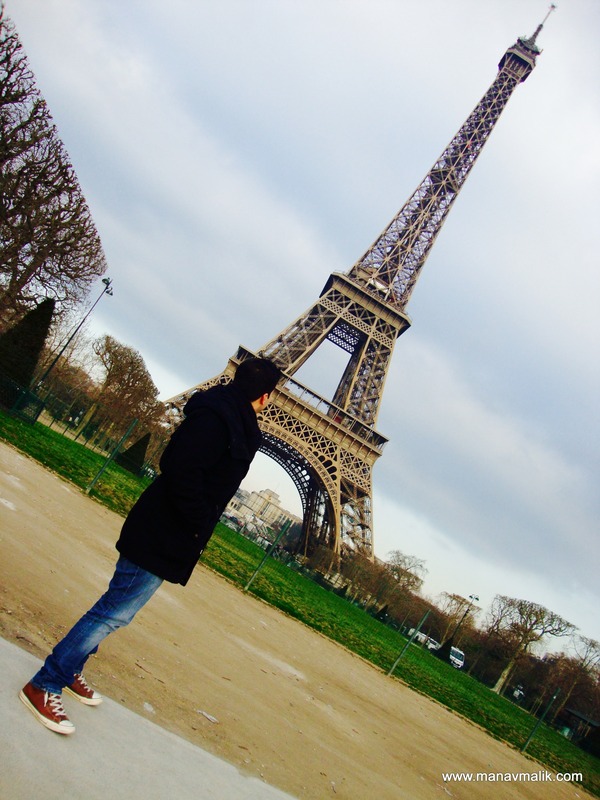 For me Paris was a dream, I had, while in high school. The French capital not only combines both the things but also presents it to you in such a beautiful way that you just can’t resist trying it all. 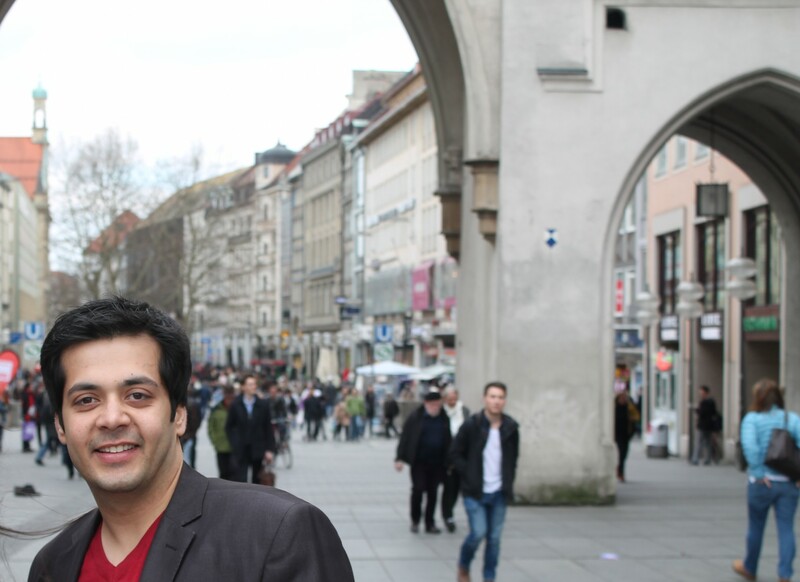 With all its marvelous architecture and breath taking view this city is for sure the most interesting city in Europe. Whether its summers or the chilly winters you can roam around and discover this city full of art, history, fashion and love. Paris has a lot of stories. Spare a day or two to transport you back in time with a historic stroll through one of the many museums such as Louvre Museum. 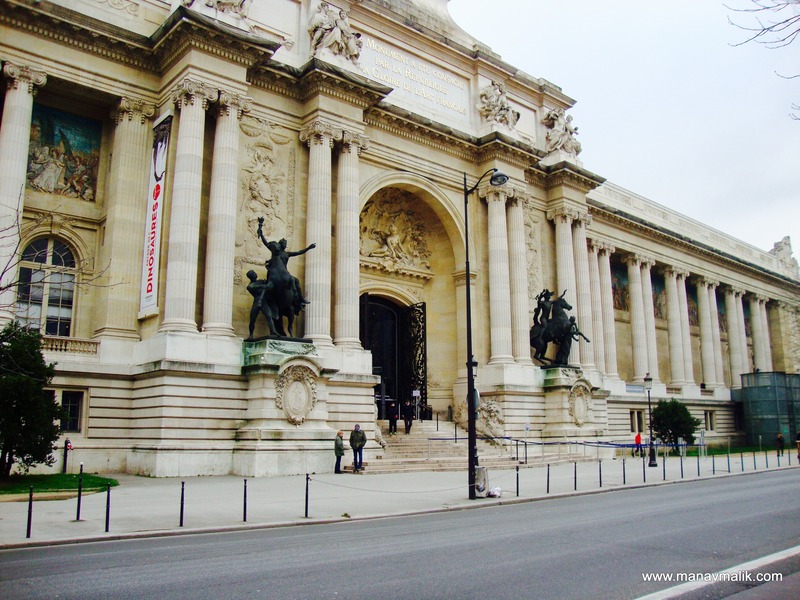 If you are not a history person still things to do in Paris are many. You can visit the famous Eiffel Tower, Pont Alexandre III, Champs Elysées, Arc de Triomphe & many more spectacular sights. 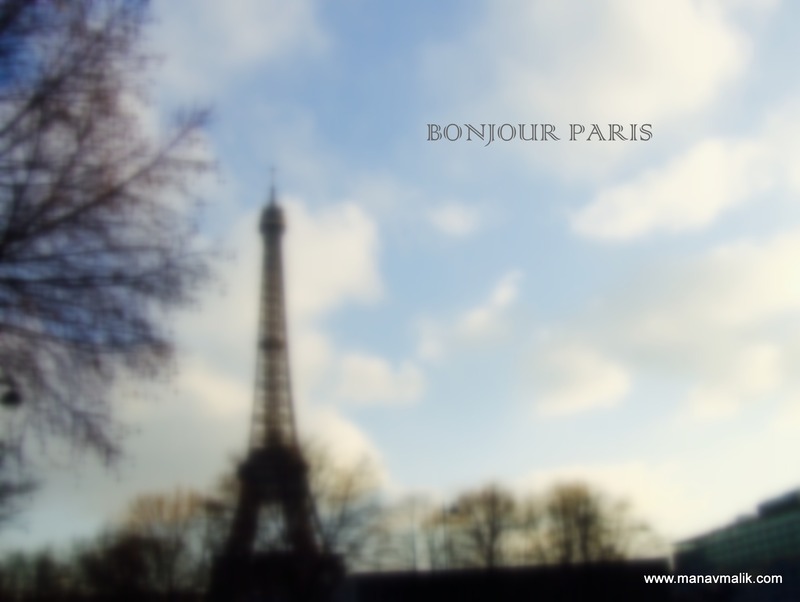 Eiffel Tower is the most iconic structure in the city and has witnessed a lot of marriage proposals till date. A lot of arm-in-arm couples could be seen walking around, while some enjoy a flute of rosé bubbly in candlelit bars. The opportunities for romance here are endless. 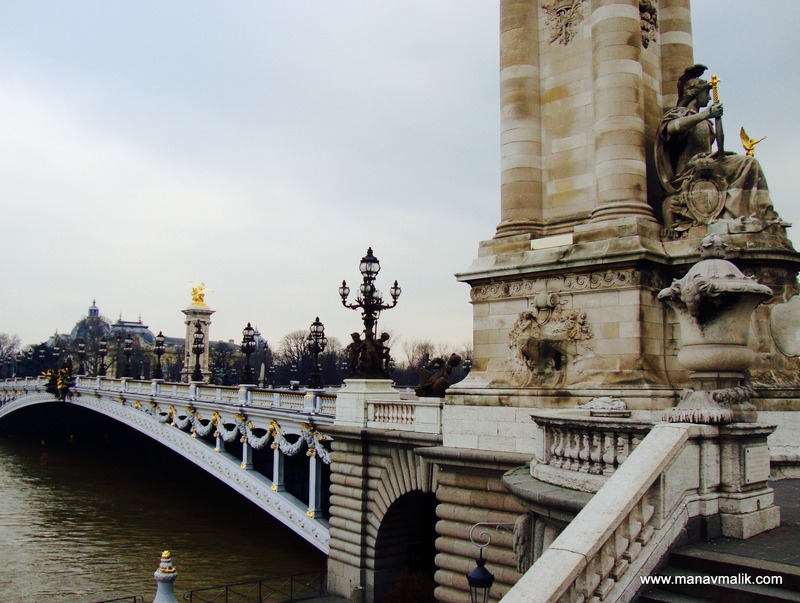 Not very far from the Eiffel tower is the extravagant Pont Alexandre III. The bridge is a sight to behold & was inaugurated in 1900 for the world fair. This bridge connects Champs Elysees, Eiffel Tower, and the Invalides. 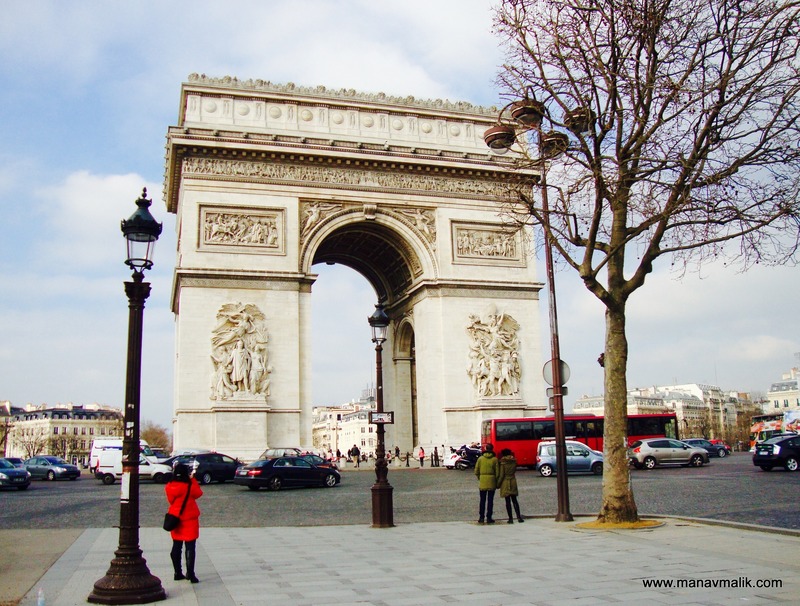 If you are an evening stroller and love to see the city coming into action while the sun goes down than Champs Elysees is the place for you. Named after heaven, it’s also known as the most beautiful avenue in the world. Heading a bit left from the main street you would reach Arc de Triomphe, another artfully created structure honoring the people who died during the French Revolution and the Napoleonic wars. A day spent in this city will be incomplete if you do not indulge in some of the city’s most delicious cuisine. French food is known for its flavors. From baguettes to cheese and basic to the traditional, there is something here for everyone to tempt the palate. 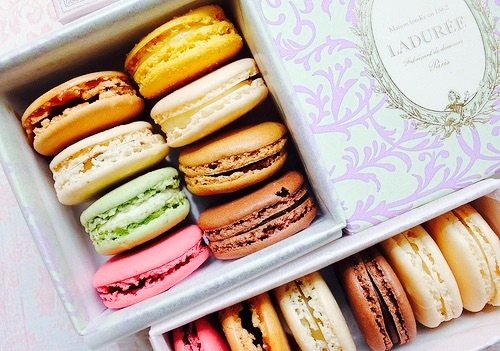 Don’t forget to try my favorite pâtisserie Ladurée for a sweet finale with that loved one of yours.